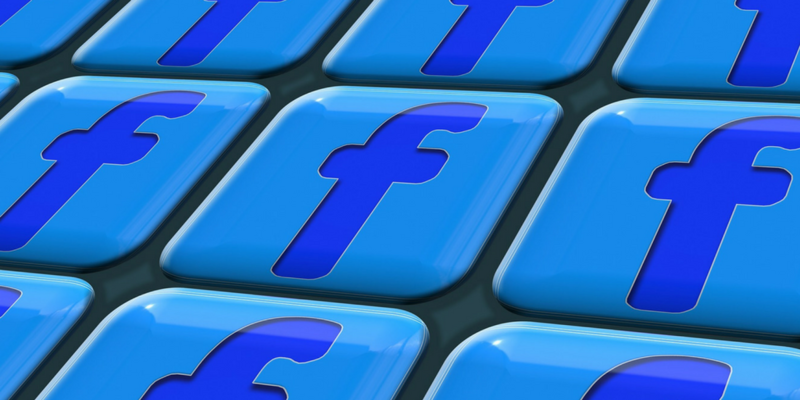 Nearly half of small businesses are spending about six hours a week on social media. That’s almost a whole day of business! 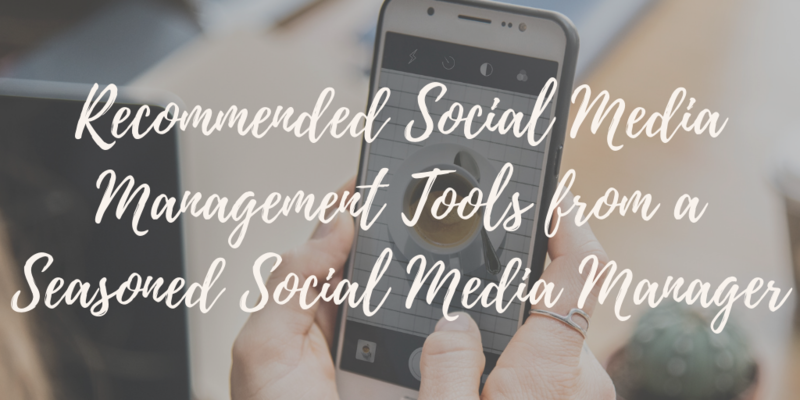 Social media management tools can help to make you more productive and effective during the time spent on social media. Below is a comprehensive list of the tools I have worked with or am currently using to schedule content for myself and my clients. Many are accessible on mobile, and some are accessible on both mobile and desktop. Take it from a pro – it’s always nice to have your social media management tools right on your phone for easy access on the go! Deciding on a social media management platform is like picking what type of ice cream you want at the local creamery. They’re all generally the same (frozen milk and sugar), but with slightly different ingredients based on your preferences. Hootsuite – With the free option of Hootsuite you can connect three social media accounts and schedule up to 30 messages. If you’re scheduling posts once a week or more frequently the free one may be enough, otherwise they have a paid plan that can handle more. HubSpot – HubSpot is excellent for larger companies looking for a full-blown CRM (customer relationship management) system. You can do social listening, schedule content, and analyze your efforts based on campaigns within the platform. Planoly– I recently started to use this, and I’m so glad I did! 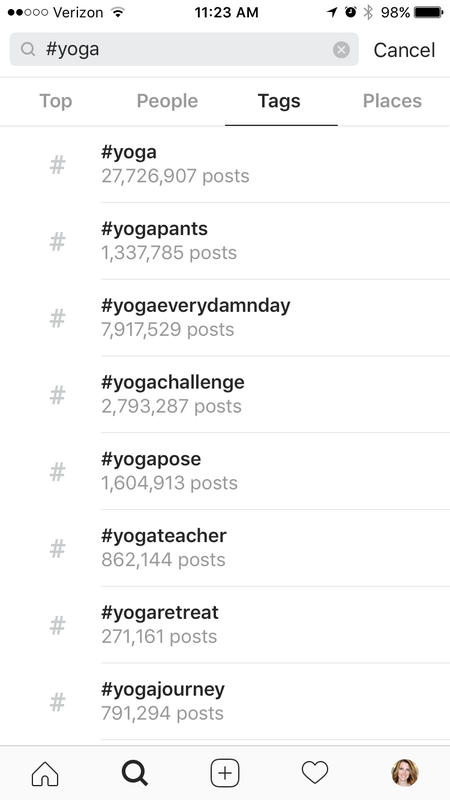 The drag and drop feature and grid view make it incredibly simple to plan your Instagram content. It even lets you know how many hashtags you have space left for with the Instagram mandated maximum of 30. Buffer – If you’re a fan of drag and drop, this is the social media manager for you. At the time of this blog post, it’s one of the few platforms that offer drag and drop to reschedule content. CoSchedule – Businesses with an active blog will like CoSchedule. It integrates with WordPress, and you can see social messages and blog posts in a single calendar for easier planning. Scheduling additional social messages for each blog is convenient too with your related images readily available. 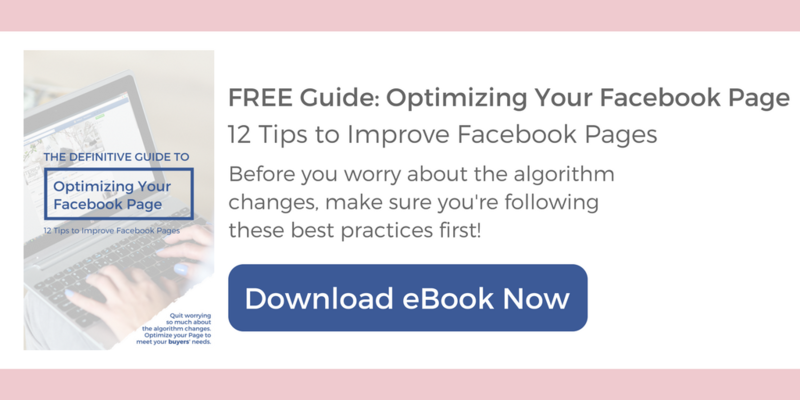 Whether you’re creating the perfect Instagram post, the featured image for your next blog post, or thumbnail for your upcoming viral video, you’ll likely want a tool – especially if you’re going to add any text. 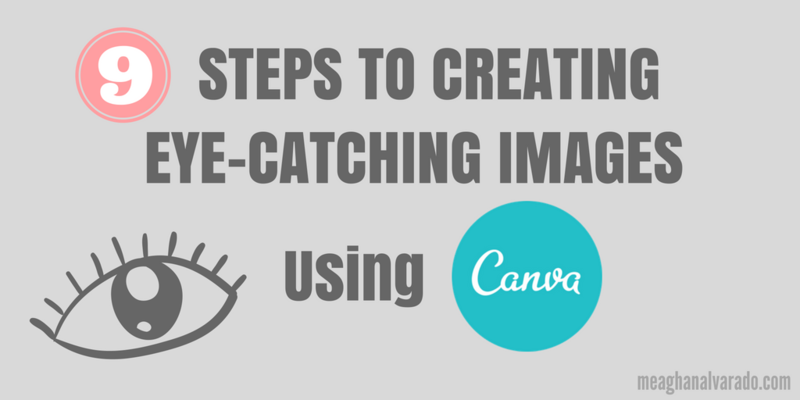 Canva – I wrote in-depth about Canva and how to use it in 2016. It’s one of my top two tools I recommend to clients if they want to DIY their social media and blog/website images. izkiz Cam – This is my favorite Instagram image editor. Created by a popular Instagrammer with nearly 3 million followers, this app is $1.99. I highly recommend it if you’re looking for something to make your photos brighter and more vibrant. A big part of your social media marketing strategy should include analyzing your content to identify what works and what doesn’t. 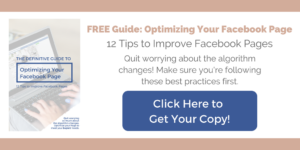 Accurately measuring your results from social will help you to generate top-performing posts as you move forward. Don’t guesstimate like this guy. 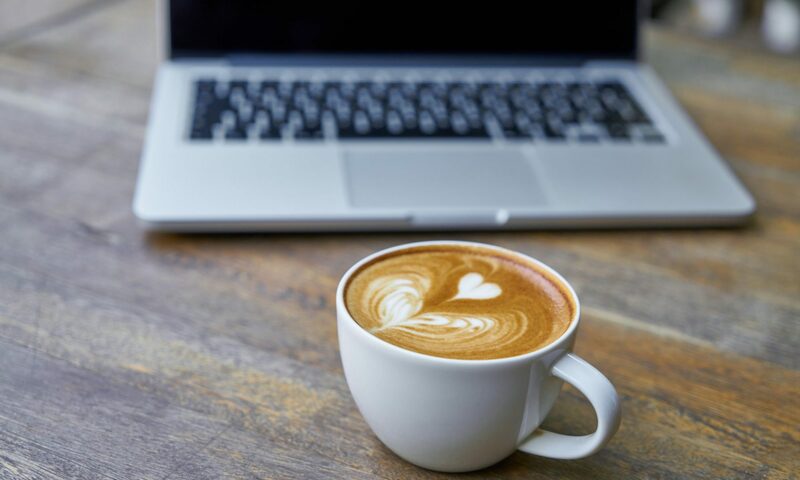 Most social media management platforms and social networks include analysis features within them, but if you’re looking for something more check out this list. Google Analytics – Get an overall look at which social media platforms are performing best in bringing visitors back to your website with Google Analytics. 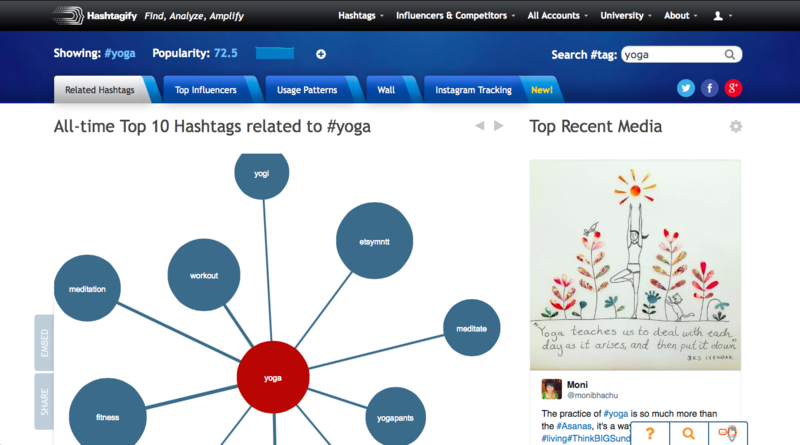 You’ll also be able to see which formats are resonating the most with each social networks’ users. InsTrack – Many Instagram users’ “strategy” to get followers is to follow and then unfollow as soon as the other account reciprocates. How this is still happening is beyond me! It’s incredibly disingenuine and a waste of time. To whittle these people out of your account, you can download InsTrack or a similar app to your smartphone that identifies who has unfollowed you. 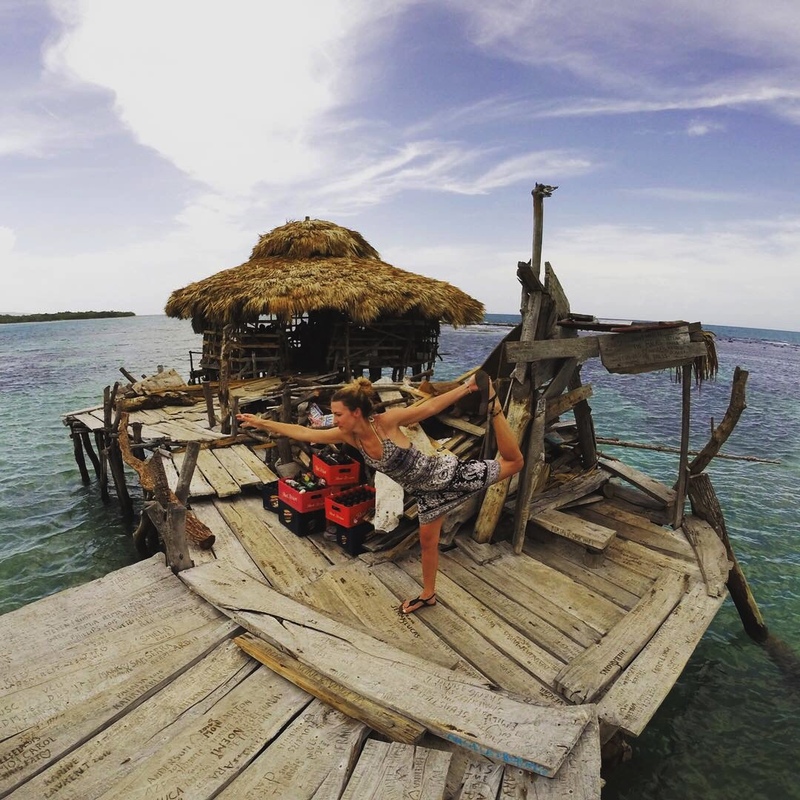 ManageFlitter – The same follow and unfollow tactic from Instagram happens on Twitter too. Clean up who you’re following with ManageFlitter. 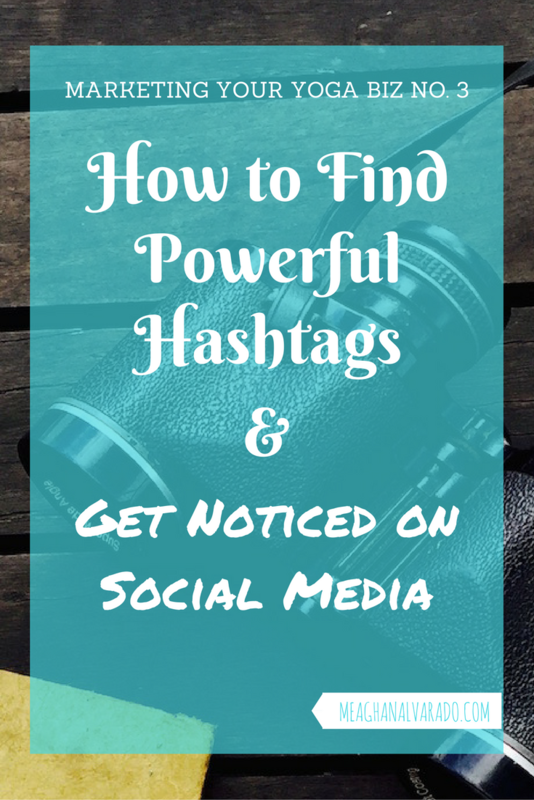 Hashtagify – Track hashtag popularity and find new ones using hashtagify.me. Google Sheets – Google Sheets can’t do any analysis for you (unless you’re kind of an Excel wizard), but it’s a convenient way to track your social media engagement and to plan future content. Executing an effective employee advocacy program necessitates a software that is simple to use for employees. 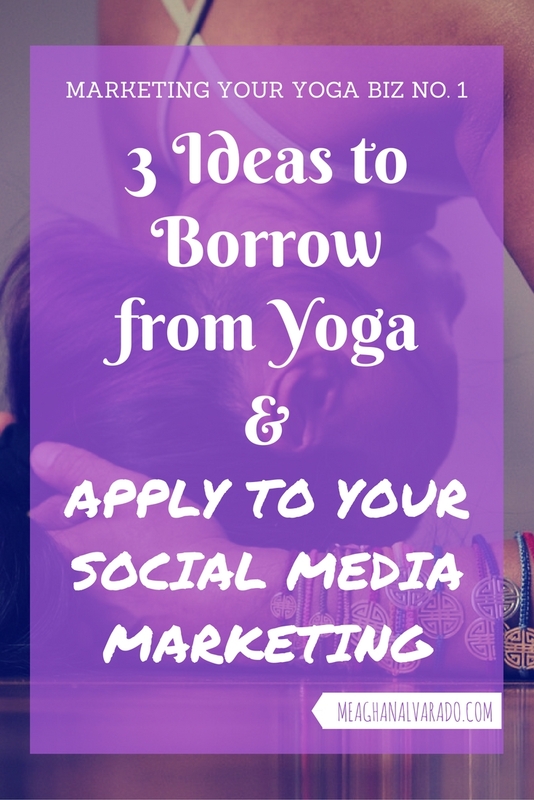 The process of sharing your content needs to be as easy as possible. These are two of the tools I’ve used in the past – both as a user and in managing the platform. GaggleAMP – In addition to engaging your employees in sharing, GaggleAMP makes it easy to include your other brand advocates (possibly your customers) in sharing useful content. Everyone Social – The user has the option to create their own streams of content in Everyone Social. 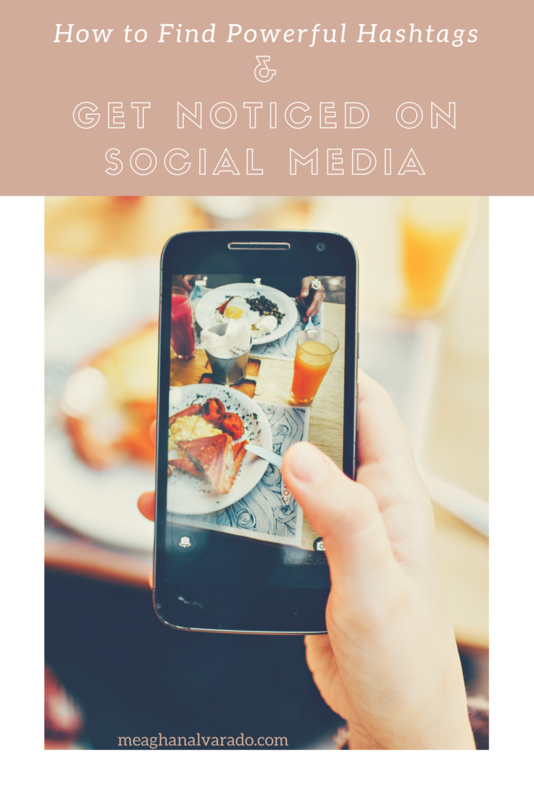 Similar to the feeds your business creates on company news, or other industry related content that your buyers will find helpful, they can add publications or hashtags that populate relevant content. Understand that these are just the tools that I use. There may be better options out there; new apps are coming out all the time. Agorapulse and Edgar, for example, are two commonly recommended paid tools I hear from my peers. So what’s your flavor? Are there any tools I missed that you recommend to others? Are you going to try any of these out? Let me know in the comments below. 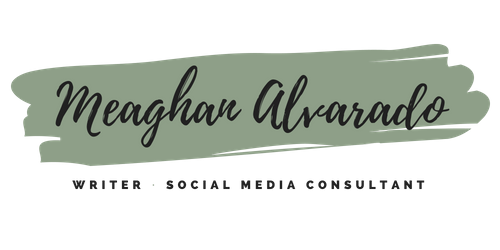 Reach out to me for a free 20-minute exploration call if you’re still struggling to get a grasp on managing your social media. I offer management services and training to help you grow brand visibility using social media. 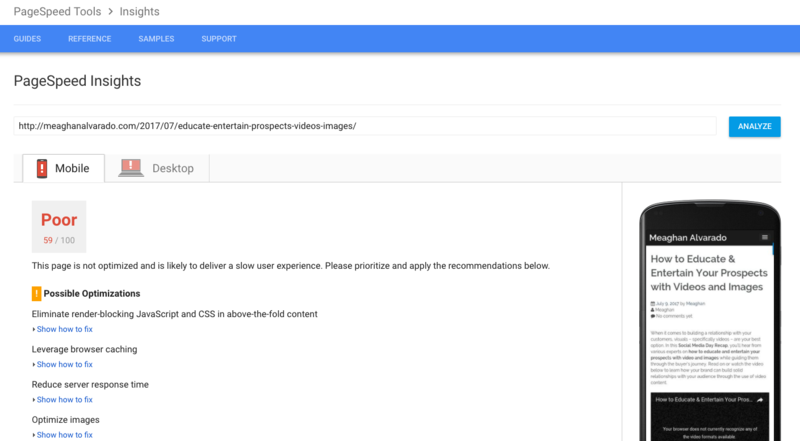 When it comes to building a relationship with your customers, visuals – specifically videos – are your best option. 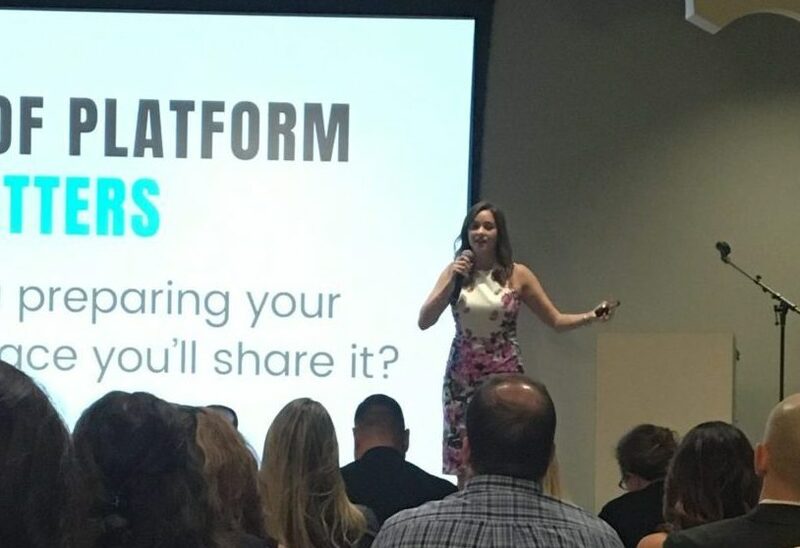 In this Social Media Day Recap, you’ll hear from various experts on how to educate and entertain your prospects with video and images while guiding them through the buyer’s journey. Read on or watch the video below to learn how your brand can build solid relationships with your audience through the use of video content. 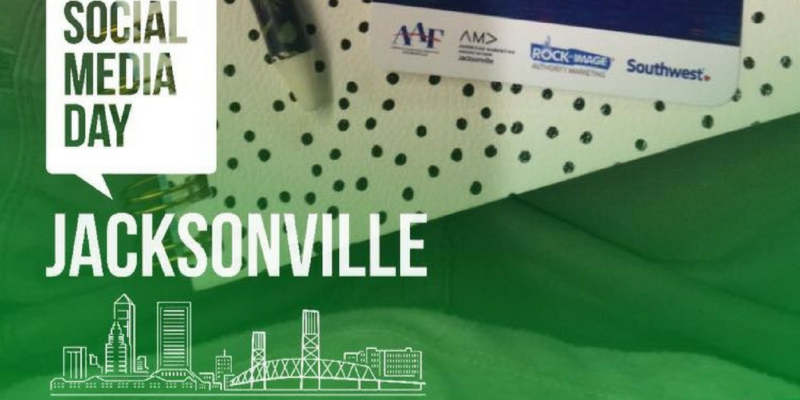 Mark Kaye, a host on the radio station 95.1 WAPE in Jacksonville, is a Snapchat influencer. 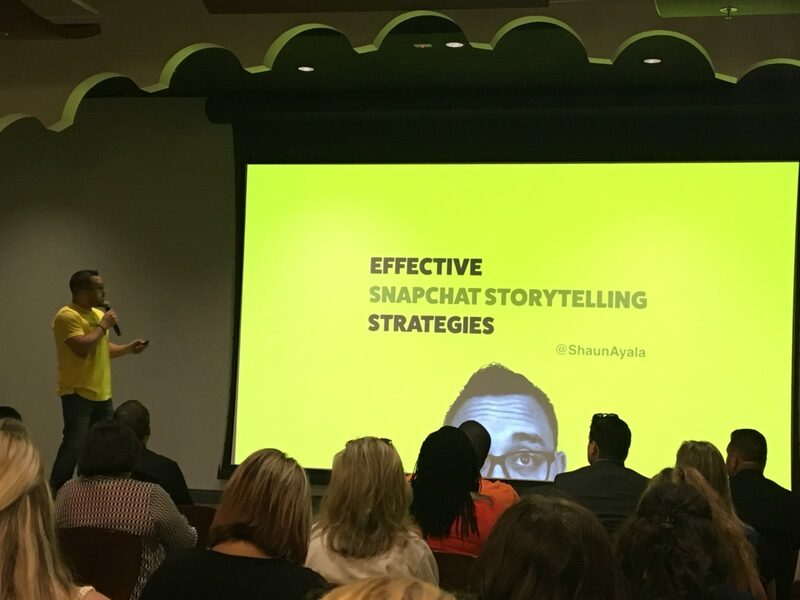 During his session, he talked about how to involve your viewers and encourage them to create content. User generated content can then be used in other ways. He made a “12 days of Christmas Mash-up” by asking followers to send him one word that they like most about Christmas. He then took all of the clips and pulled them together to make a video. 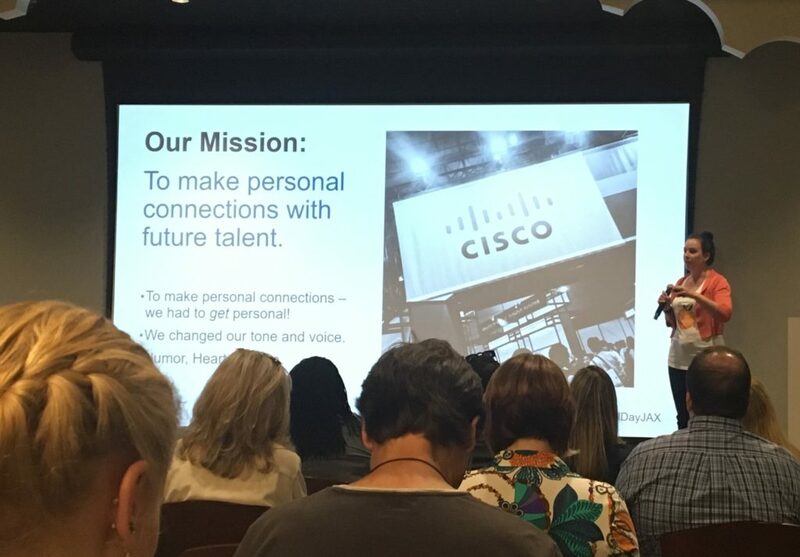 Casie Shimansky from Cisco discussed their employee advocacy program. They enlist employees to conduct daily takeovers of their Snapchat. Selected employees are given the password to Cisco’s Snapchat and encouraged to post to their story. Their posts include snapshots of their days while working at Cisco, their favorite products, and more. 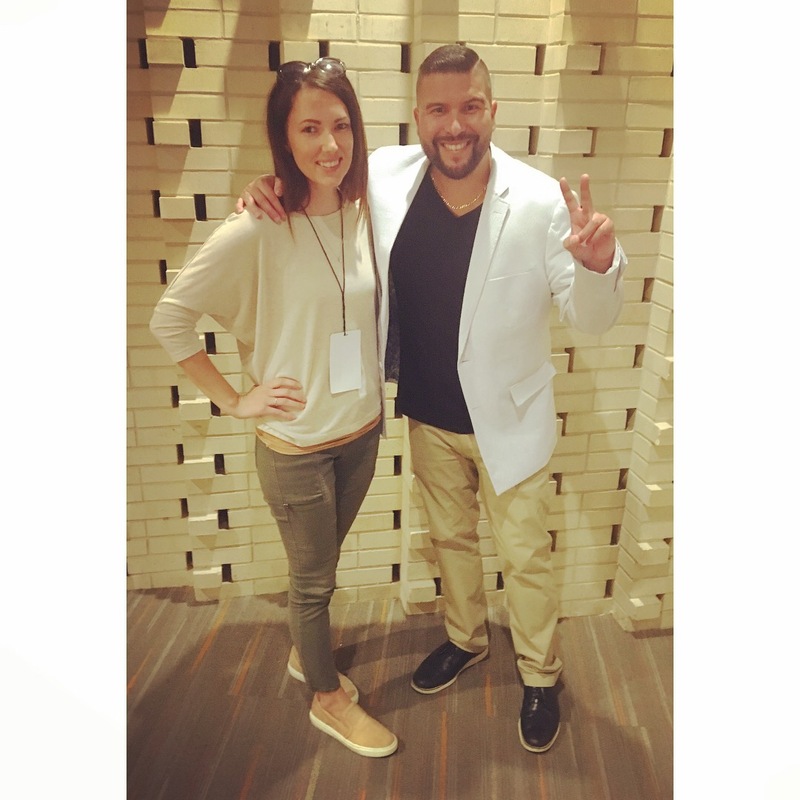 Roberto Blake is a Designer, YouTube Creator, and Marketing Consultant. He recently hit the mark of 1,000 YouTube videos on his channel. Roberto noted how 80% of adults over 25 years old are watching videos on YouTube. To build your brand on YouTube, he recommends owning a problem. You can look at YouTube as oversaturated, or work to own the problem or solution that your company solves. If you’re not sure what to create your videos about, Roberto recommends starting with a Twitter search of #_____problems (fill in the blank with your industry). Try to address every stage of the buyer’s journey. Create content answering your company’s FAQs to save your sales team time from answering the same questions over and over again. 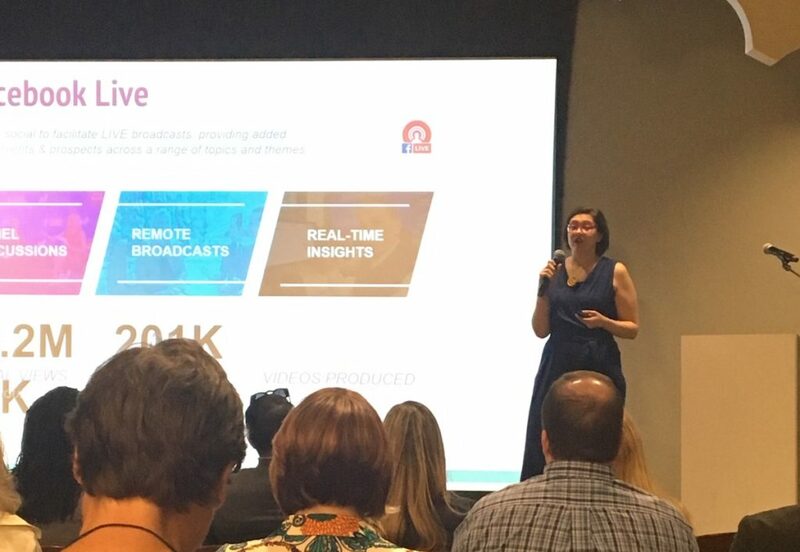 Nasdaq’s Head of Social Media, Anna Gonzalez spoke about how they’re using Facebook Live in their content strategy. Their social team consists of three people, but that didn’t stop them from creating 100 videos in one month. A few other months they were pretty high up there with their video count too. They’ve scaled back now and publish about two a week, but they collected a lot of data to analyze during those high volume months. Anna pointed out that a view is counted after three seconds of a person watching your video. Keep this in mind when analyzing your own videos. Experimentation on Facebook Live is a must, especially with their ever-changing algorithms. Marketing expert Kenny Harper is Co-Founder of Rock My Image in Jacksonville. He talked about influencer marketing and how 92% of those who have worked with influencers see it as successful. To be the best influencer you can be, he says to be consistent. That doesn’t mean daily postings but stick to a schedule. 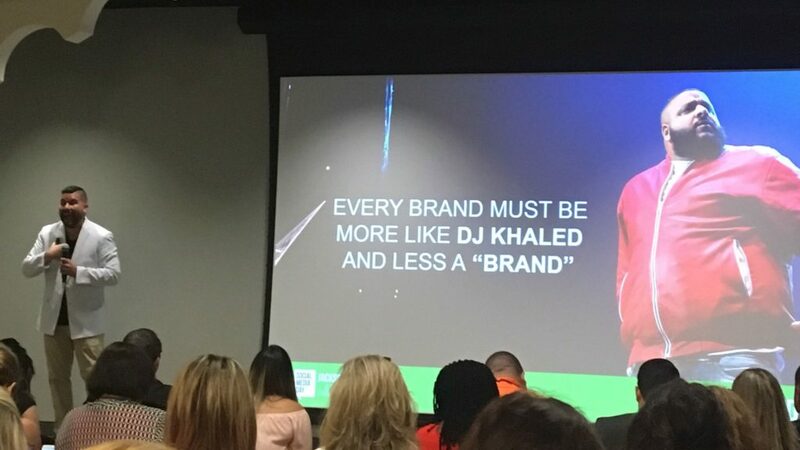 Chad Israel from Hertz Rent a Car gave real-life examples of how their brand is partnering with influencers. There doesn’t have to be an exchange of money; many influencers will collaborate on a trade if what you are offering is valuable to them. In their case, a rental car. Working with influencer Matt Pierce, Hertz invested about $3,000 in trading a car for two months. Chad said that the return on investment was about $200,000! That’s from images and video assets that the influencer created. 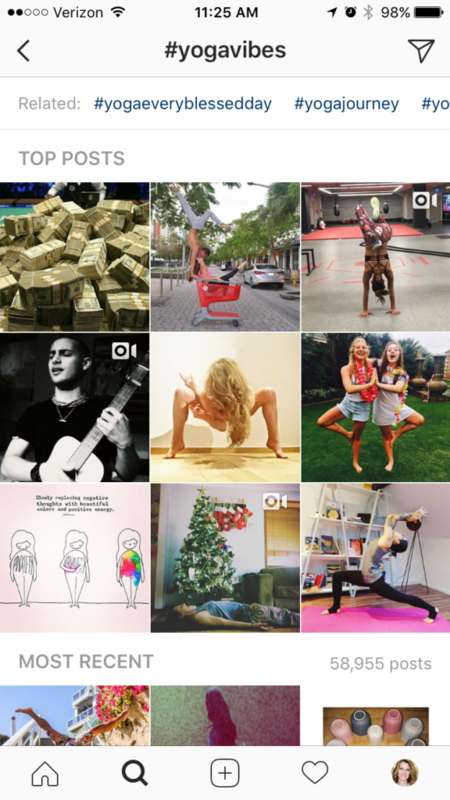 This example showed that you don’t need a huge budget to work with influencers. 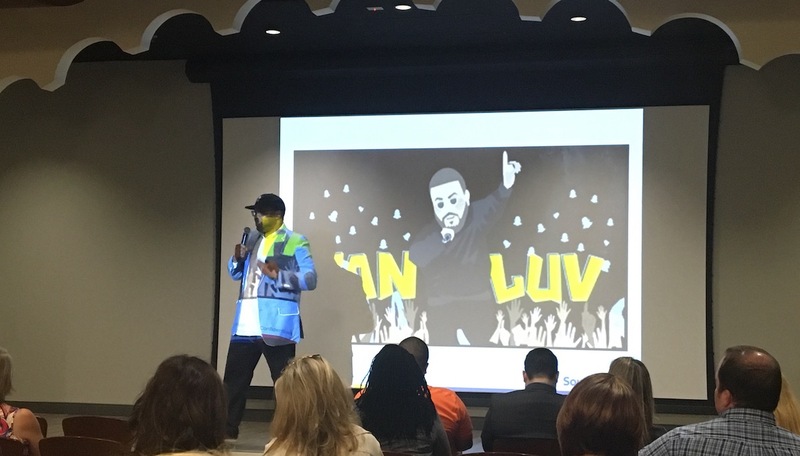 The final speaker at Social Media Day Jacksonville was Curtis Midkiff from Southwest Airlines. Previously a DJ, his entrance with a Yankees cap and Jay-Z playing in the background only made sense. Curtis reminded everyone about social listening to gauge audience sentiment. He said you need to have a plan but be flexible, adapting as necessary. Tieing back to part one of my recaps, Carlos Gil said, “The word fun is often lost in marketing.” When creating content of any kind remember to make it enjoyable. People don’t want to see advertisements. But if you make it a pleasurable experience, they may not be so apt to jump away to the next thing online.